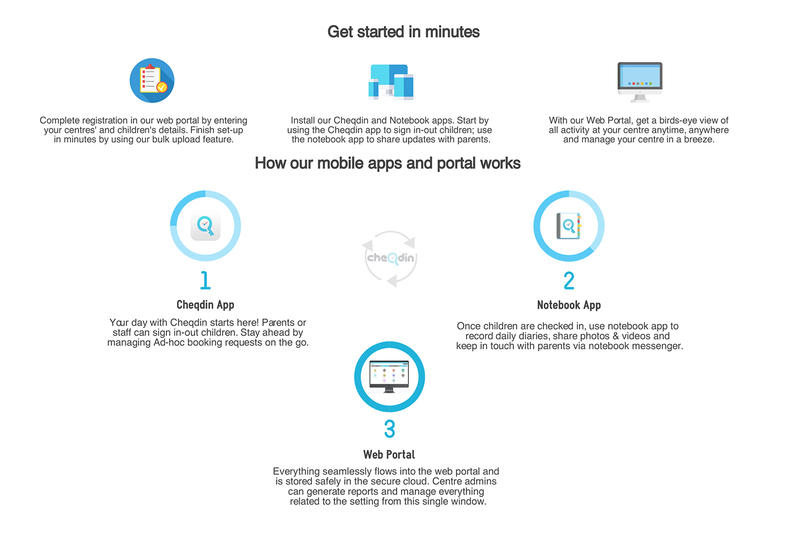 Notebook by Cheqdin is a powerful and easy to use daycare app which is now included in our nursery management software package. 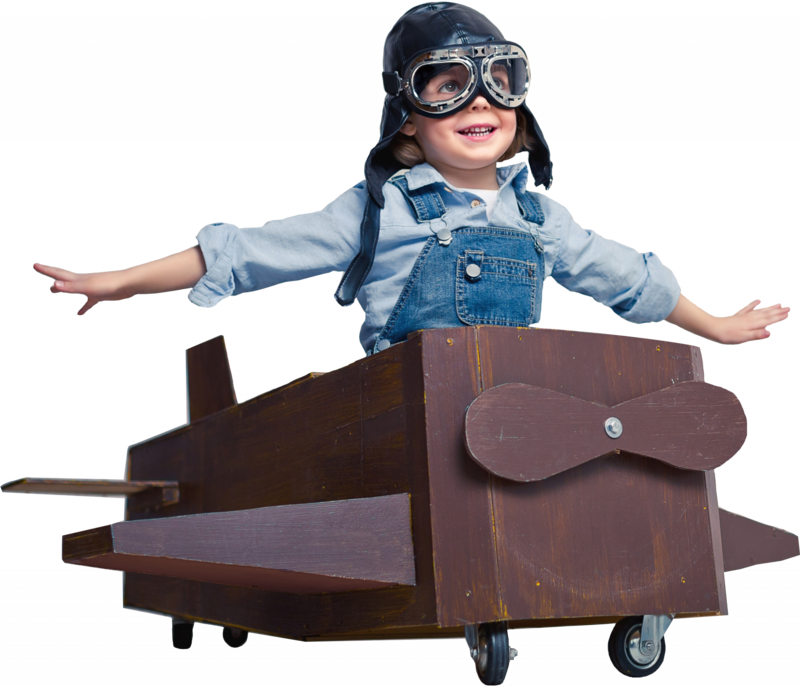 Notebook is everything you need to run your childcare centre in one place. 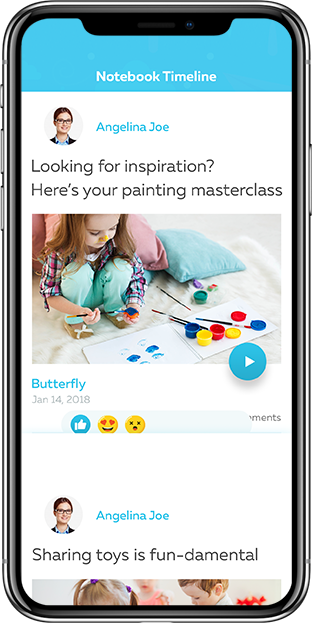 Using notebook, you can manage rooms, make observations and keep in touch with parents via parent engagement tools like photos & video sharing, instant messenger, Children’s Daily Diaries and more. Secure real time photo and video sharing, instant messaging, daily reports and much more, all in one simple app! New Generation features - Delivered in real time! 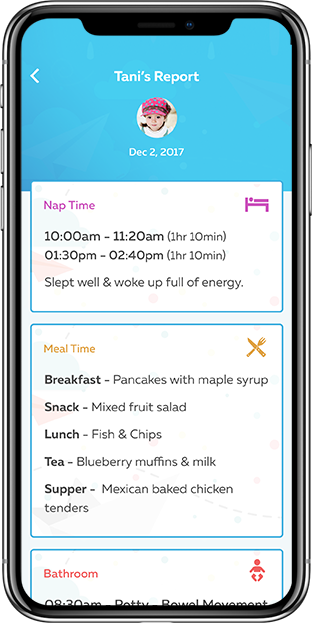 Save time with digital auto fill meal menu planners, send reminders, post play, naps and mood activity to parent’s timeline and much more! Childcare centres and parents can quickly communicate privately in one on one chat sessions. Daycare centres can keep parents engaged by sharing precious snapshots of the day with parents. Childcare centres can send daily reports of play and activity to parents at the touch of a button. Send it as it happens or at your preferred time.